Contact our Statesville, NC law firm to schedule an appointment to discuss your legal needs. 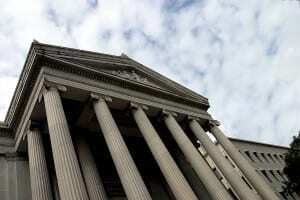 W. Sloan Goforth, Attorney at Law provides a variety of different legal services. Whether you are facing charges for drug possession, violating the terms of your probation, or driving intoxicated or need someone to assist you with a family law, disability law, traffic law, personal injury law, or estate planning issue, I can provide you with legal assistance that is focused on protecting your best interests, while also ensuring that you remain updated on what is occurring with your case. I serve the Statesville, North Carolina area and also provide services to those who live in Troutman, Taylorsville, Mocksville, and the surrounding areas, including those in Iredell, Alexander, and Davie County. I look forward to helping you with whatever legal issue you are facing and providing you with a high level of service excellence, regardless of your needs. 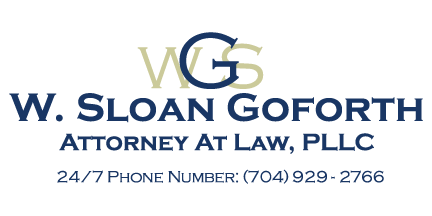 For more information about my legal services or to set up an appointment to discuss your legal needs, please contact me, W. Sloan Goforth, Attorney at Law, today.